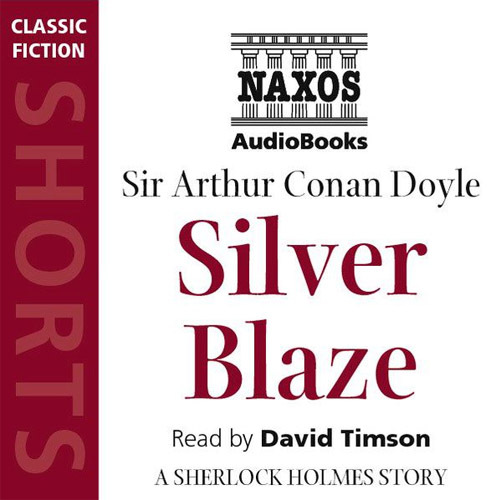 I was absolutely knocked off my feet by this terrific video featuring audiobook narrator David Timson talking about, and narrating, Sir Arthur Conan Doyle’s Sherlock Holmes. 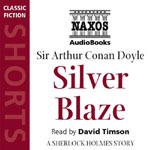 The video was created for Naxos Audiobooks, which specializes in bringing public domain texts to audio. And, you can get one short story read by this talented fellow for free!